May is women’s month at Le Physique Personal Training! 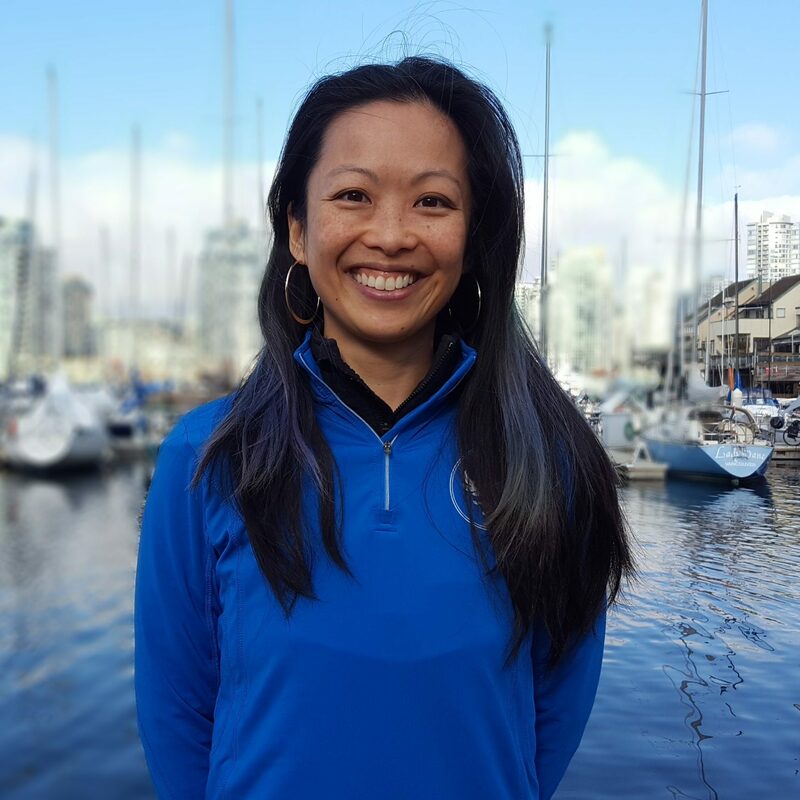 We teamed up with LadySport, located in Kitsilano, Vancouver, to help us understand how to pick the right sports bra. I’ll be bold enough to say that the right fit will help YOU get more fit. Seriously? How can I make this claim? Well for starters, if your breasts hurt with impact activity, it’s not likely that you’re going to keep up that activity. Getting better fitness results comes from finding ways to give yourself that extra boost in calorie burning – which comes from higher intensity in your workouts and often, higher impact activities. Jumping jacks or running? For some bigger chested clints…forget it! If you feel discomfort wearing your bra, you’ll likely ditch it and your run, or fitness class altogether for something more comfortable…like walking…or the couch. I’m not judging here, pain and discomfort can put the kibosh on the best of intentions! Since our goal as personal trainers is to get you moving, to ENJOY what you’re doing and not worry about what your girls are up to during activity, is pretty darn important. Likely you’re getting an earful from us if your footwear needs upgrading (more on that later), so being comfortable in your gear is a big contributor towards you having fun during your activity. I asked the experts at Ladysport to help us out. Here is a review of some bra fitting tips as well a guide to sports bras in three basic categories. Having a clear idea of what you are looking for in a bra and what type of physical activity it will be used for, will be useful for the sales associate. Make sure you give yourself enough time. 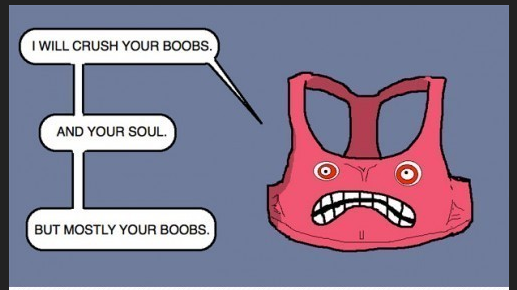 Rushing through a bra fit will leave you frustrated and likely walking away with the wrong fit! 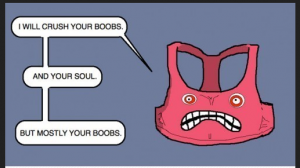 When trying on bras, don’t be afraid to try different cup sizes. Most brands fit differently depending on their style and your individual body type. In the change room, mimic the activity you plan on doing. Try jumping jacks, arm circles, or running on the spot. If the bra chafes, allows excessive movement, rides up, or gapes under the arm, keep trying! 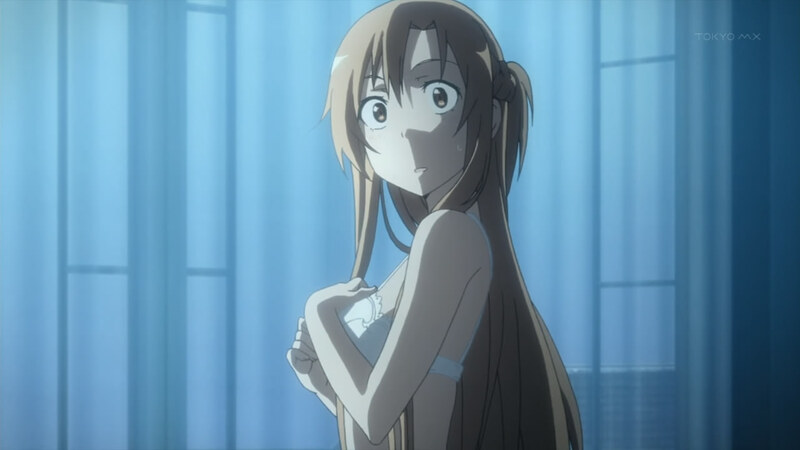 A proper fitting sports bra should fit more snug than a regular lingerie bra. 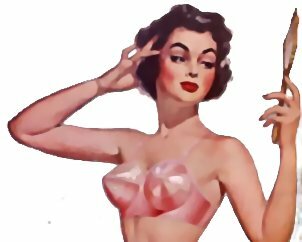 Breasts should be kept contained within the cup without overflowing; Underwire bras should sit next to the rib cage, directly below the breast tissue. Wider straps provide comfort in distributing the weight more evenly, preventing back or shoulder discomfort. Lastly, don’t be shy to ask a sales associate for help. They will be more familiar with the products and make your fitting process more efficient. Both bra tops and shelf bras are designed for low impact activity. 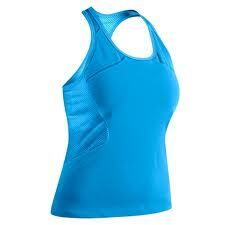 A bra top is a basic shelf bra that is sewn into a tank. Although sizing varies from extra small to extra large, they will not provide maximum support for a cup size larger than B. The Sugoi Fizz bra is an extremely breathable and comfortable option. With a mesh back and simple design, this bra is longstanding favorite. The Adidas Climacool Tank and Velocity Tank are great for general fitness or yoga classes. Support and shape bras are designed for medium to high impact. A wide range of supportive features include thicker straps, underwire, adjustable clasps, and racer back design. These types of bras range from A to DD and sometimes E.
The Champion 2000 and the Alexis bra by Moving Comfort, both provide exceptional fit and support with built in padding, molded cups, and racer back design. The Alexis is a flattering fit with thin straps and seam-free cups. Compression Bras are designed to firmly hold the breasts against the body and are ideal for high impact activities. With sizes ranging from extra small to extra large, a variety of colors, and comfortable seamless construction, the Nike Core Bra Top is an all around great choice. The Fiona bra by Moving Comfort has adjustable front closure Velcro straps, interior molded cups and sizes ranging from 32C to 44DD. This versatile bra has been a hit with nursing mothers! Full motion control bras typically have underwire, are higher cut in the neckline to provide maximum support. These types of bras are best suited for women with cup sizes larger than a B. The Moving comfort Maia Bra features seam-free cup, thick adjustable straps and seamless look under t-shirts. The Enell sports bra has a high neckline for full coverage, double layer material, hock and eye closures in the front, and a full cross strap back for back support. Sizes range from 32C – 50DDD – 52DD. It’s not only about proper breast support and breast health, it’s being able to do the activities you love in comfort and style! Don’t forget that your support needs will change if there is weight gain or loss throughout your activity, don’t save a few bucks trying to reuse an old bra that is too big for you. It’s your body! You deserve the right fit! We’ve come a long way in bra “technology” since our grandparents time. I have to say that I’ve been a huge fan of the people at LadySport for over a decade just because they take the time to get to know what your needs are and are super patient. I’ve tried on everything from sports bras to technical shirts to athletic shoes and they have always been a pleasure to work with. Did you know that as a client of Le Physique Personal Training you can get up to 10% off your purchase at LadySport? Oh yeah you do! Visit them at www.ladysport.ca. Or get some awesome advice at their store, 3545 w 4th ave Vancouver.